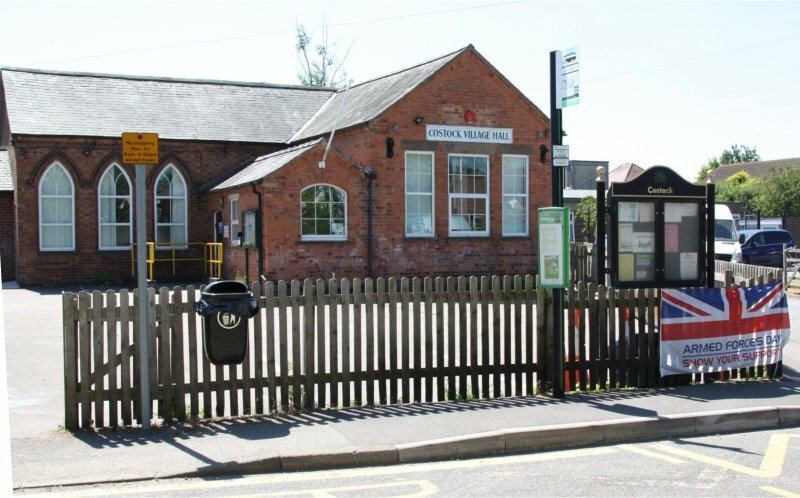 Originally built in the nineteenth century, Costock Village Hall was the village school house. When the new school was built adjacent to the Village Hall building the original school building became the Village Hall. Costock Village Hall now provides a base for the Parish Council meetings and a bookable community venue. The premises is still used by Costock Pre-School but is available to hire at other times. Having a bit of a do, then why not hire Costock Village Hall? Regular user group rates available. Hire rates available for alternative times. Contact Brenda using above details for terms, condition and bookings.